Compared to other types of insurance, cybersecurity is a relatively new field. While there’s been major improvement in cyber breach awareness recently, the definition of what makes a proper policy for this area is still vague. Cyber insurance is getting more popular, and buyers need to be smart about which provider they work with. To make up for this, the optimal insurance provider will have a natural understanding of what policyholders need and can take charge when things seem confusing. CSO magazine recently gave a specific reason for why cybersecurity insurance policies can be so elusive: lack of proper standards. In particular, the source said, data and the specific risks associated with them are difficult to value directly. What’s more, the means of responding to such insurance can include services like identity theft protection after a controversy, driving up the cost. Higher limits of coverage can also be difficult to obtain. Despite these issues, cybersecurity insurance offerings are still growing. 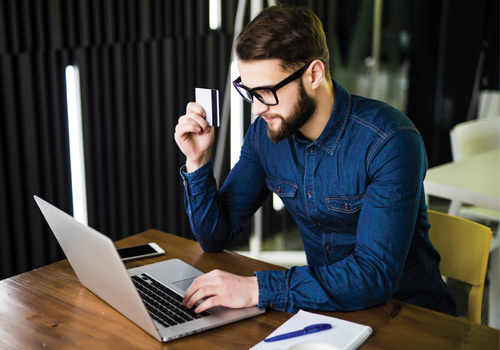 The industry in particular is adapting to address the rise of social engineering, a threat designed to trick employees into giving their money to fraudsters. This includes persistent “phishing” attacks and applies to small, medium and large businesses almost evenly. Clients need to understand that the actual coverage is only part of what good insurers bring to the table. Knowledgeable providers can help insured companies prepare and find their footing after an attack. The expertise adds to the effectiveness of the insurer relationship. PayneWest has both the knowledge and coverage options necessary to help companies find the best coverage options for them. You can read more about PayneWest’s approach to risk management services on this page.